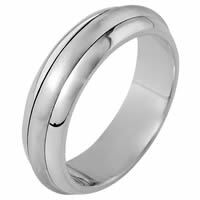 Palladium classic, comfort fit, 5.5mm wide wedding band. 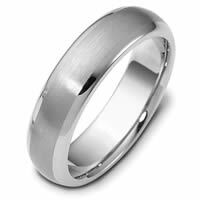 The ring has a matte finish in the center and the rest polished. Different finishes may be selected or specified. I have for many years wanted an extra wide band. My husband purchased a second band 7mm for me when my first band cracked apart. No grief there because I never liked it anyway. My finger size has changed as I have aged and my second band became tight on my finger. I finally took it off before I would have to have it cut off. 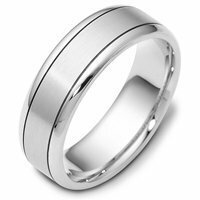 We started shopping at local jewelers and pricing the type of band that I wanted. None of the jewelers had bands as wide as I was looking for especially in the ring size I needed. Thank goodness for WeddingBands.com. I found the EXACT width of band I wanted 10mm and in the perfect ring size. I felt very assured of my purchase because of the return policy provided. I am very pleased with my ring and the service provided. Thank you. I bought my husband a rotating band. 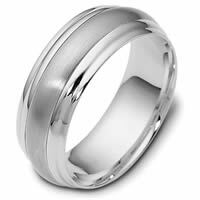 Initially it wasnt what we exoected but weddingbands.com remade the ring and it was perfect in the end and exactly what he wanted. I was very impressed with the level of customer service and the dedication to gove ua exactly what we wanted. 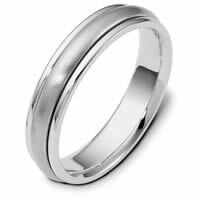 We ordered new wedding bands for our 20th anniversary. We absolutely LOVE them! They are everything they were advertised to be. The amazing thing about them - we ordered them late and this company went out of their way to make these bands we had them engraved also - and we received them the day before we left on our vacation. 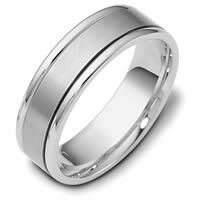 We can not say enough about Wedding Bands and show everyone we can our new rings. We couldnt be more pleased with them. Quick easy and cheap. They have a customer service dept that allows you to speak with a person that knows your order. Great Experience. 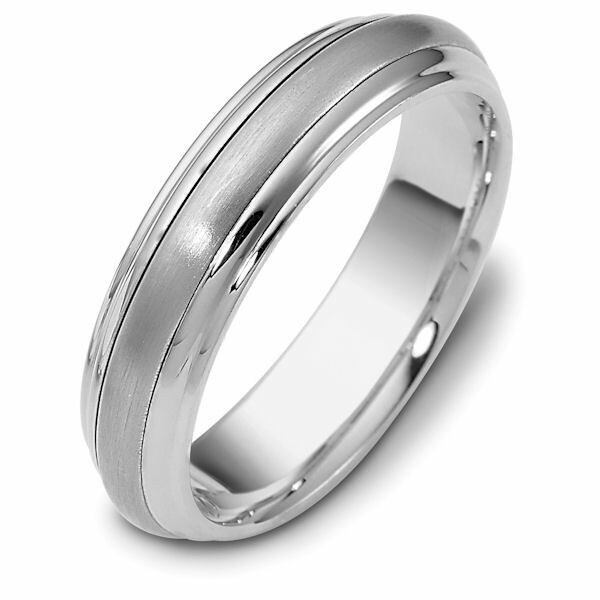 I purchased the Mens Platinum Diamond Anniversary Band 1.0ct. Tw. for my fiancés wedding band. It arrived in a timely fashion I had engraving done and it was beautiful! We are very happy with this purchase!